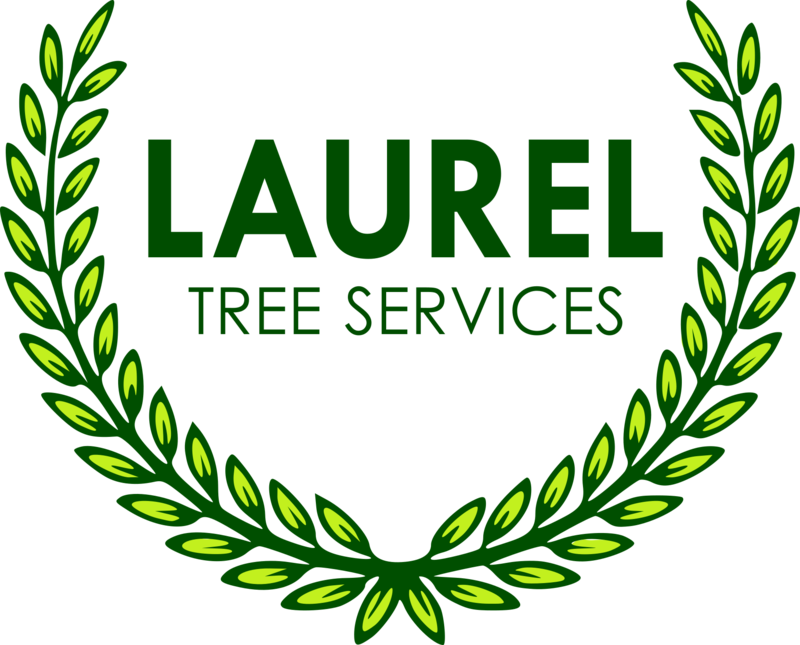 No matter what the size of your site may be, the professionals here at Laurel Tree Services are able to quickly and efficiently clear undesired vegetation and debris from the area if required. Our specialist machinery makes the job easy, efficient and cost effective. 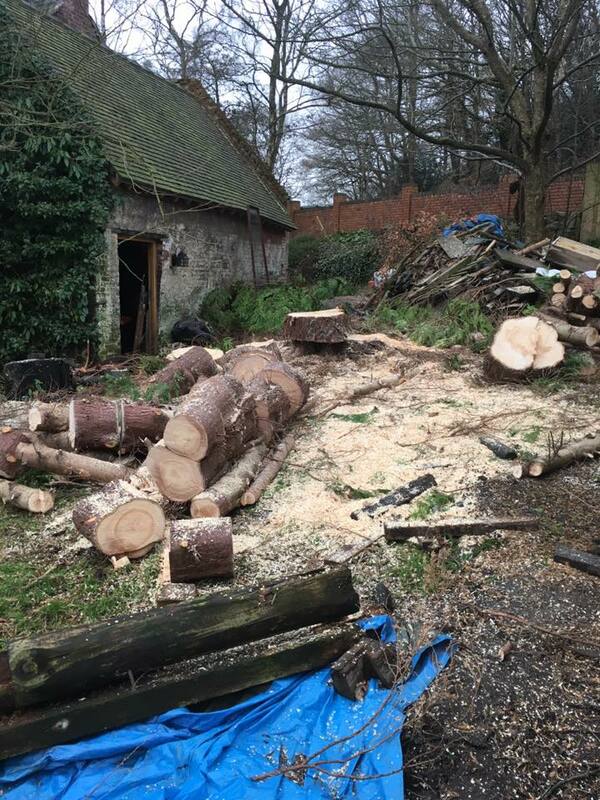 Undertaken by professional tree surgeons, with a wealth of experience in site clearance in difficult situations, you can rest assured that each job is treated with care and attention to detail to ensure that you get the perfect blank slate to begin your project. We are fully insured for your peace of mind and we understand the importance of complete customer satisfaction. For a Free no obligation quote please do not hesitate to contact us today on 01543 222952 or 07812 369784.